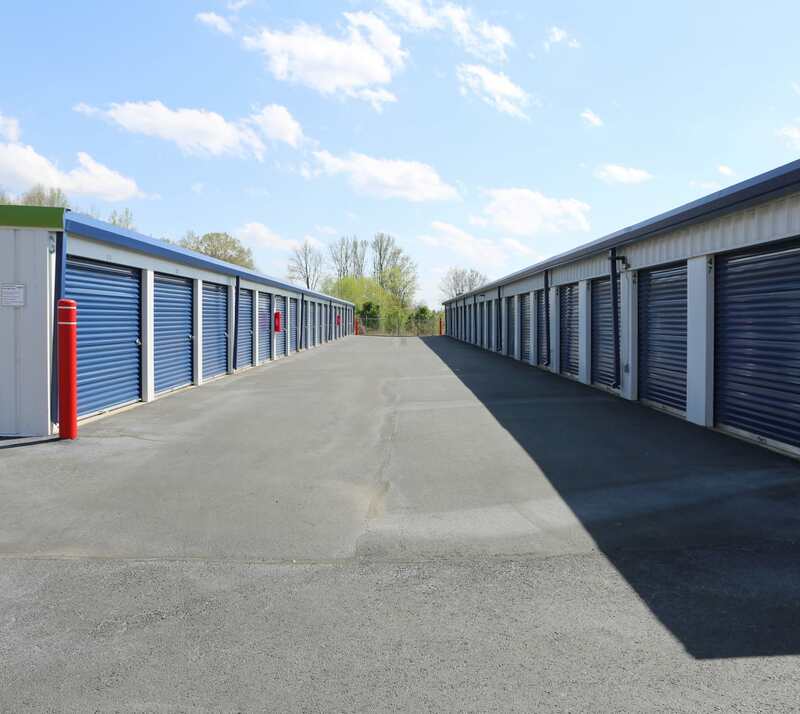 At Midgard Self Storage, we offer self storage units for rent in Florence, AL, in a variety of sizes, types and prices. You’re sure to find the right fit for you and your items. Choose the option that best suits your needs and your budget. Looking for a place for your RV or boat? We also offer vehicle parking for your convenience and peace of mind. Get the space you need and the features you deserve when you become one of our tenants. To find out more about our storage units for rent at Midgard Self Storage, visit our Features page.